What a great introduction to using vitamin c! Both my mum and I use this product as it has many great properties and functions - not only brightening but anti-aging too! 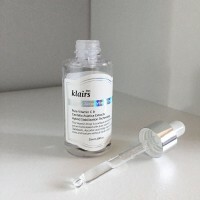 I highly recommend this product, however, the only notable factor is that it has a slightly tacky feeling when applying, but other than that it works like a gem! My holy grail must have skincare product. 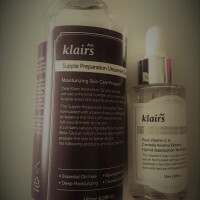 My skin cannot live without this vitamin serum. Initially when I started using this for the first time, I didn’t like the texture and even consider stop using this. A week goes by and my hyperpigmentation completely lighten. My skin complexion even out as well as appear brighter and healthier. I continued using this product until this day and I am on bottle number 3. A must have for clear, bright, even skin complexion. I've heard about this product from numerous beauty vloggers so I gave it a try and it did not disappoint me. 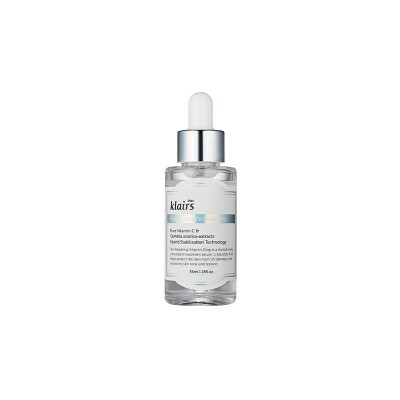 I have dark spots on my face and after a month of using this product, I noticed that it lightened. My mom also likes it. She has melasma and this product helped her face become brighter and even firmer.